I’m thinking about installing a pet door. Will it make my house drafty? 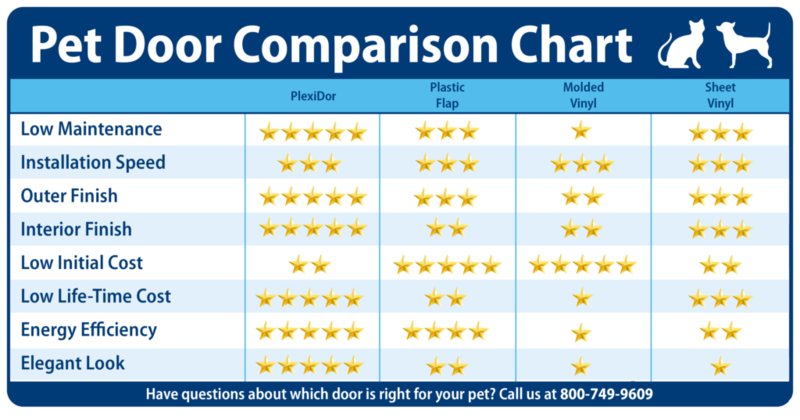 Many cheaper flap doors can allow wind, sun, and even snow to enter the house. And, having a draft makes a home feel colder than it really is. To avoid problems, choose a high quality door that closes tight and has proper insulation. We recommend the PlexiDor for all extreme climates. It is a higher up-front investment, but that pays back quickly through savings on heating and cooling bills.